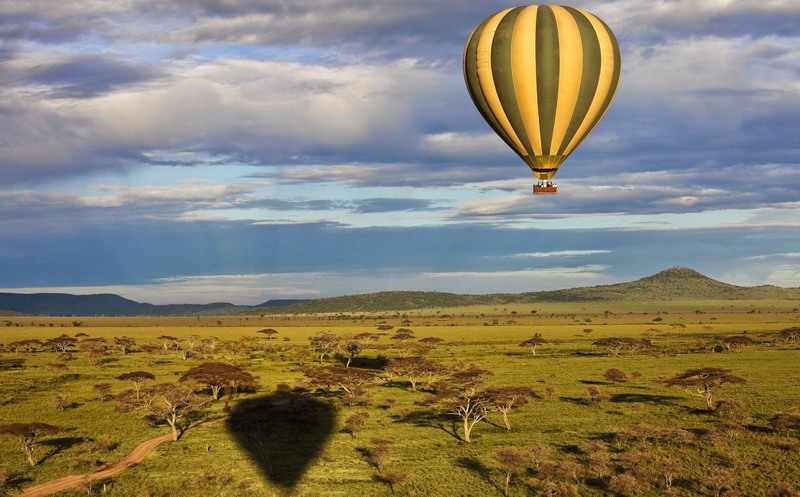 Planning a trip to the African Serengeti? Let’s tell you all about it! Perhaps the best-known wildlife sanctuary in the world, the ancient Maasai tribes aptly named this awning expanse ‘The Serengeti’, or endless plains. 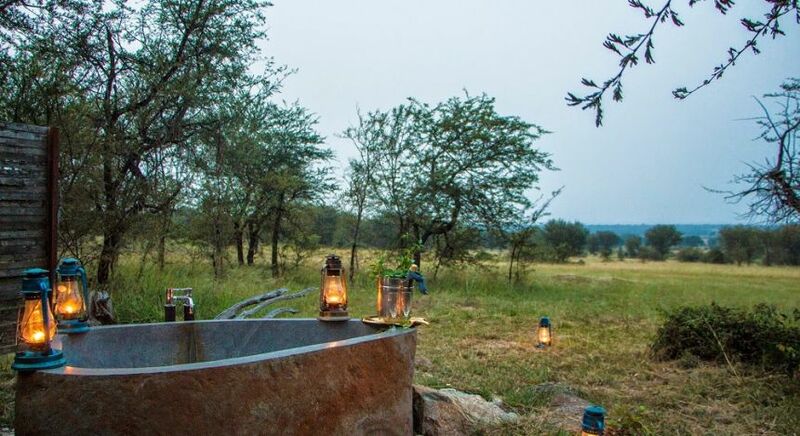 Dotted by the occasional kopje (rocky outcrops), it’s home to the largest concentration of wildlife on our planet, offering diverse game viewing opportunities. 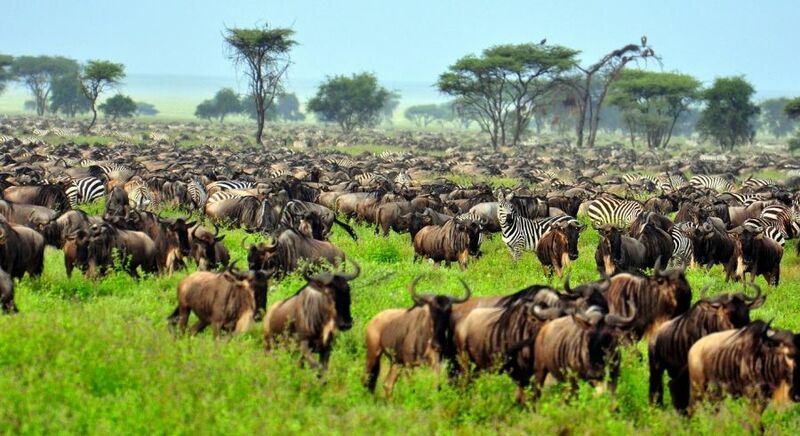 It’s also where the greatest wildlife spectacle comes to life every year – the Great Migration, when the star cast of more than 1.5 million wildebeest and zebra trek through the vast Savannah. 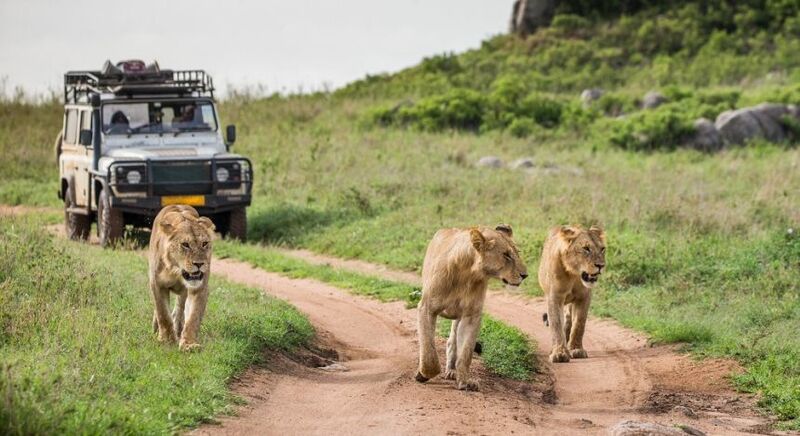 Apart from flights, opt for a drive to the Southern and Central parts of the Serengeti, passing by Maasai villages and watching the landscape and a host of wildlife. 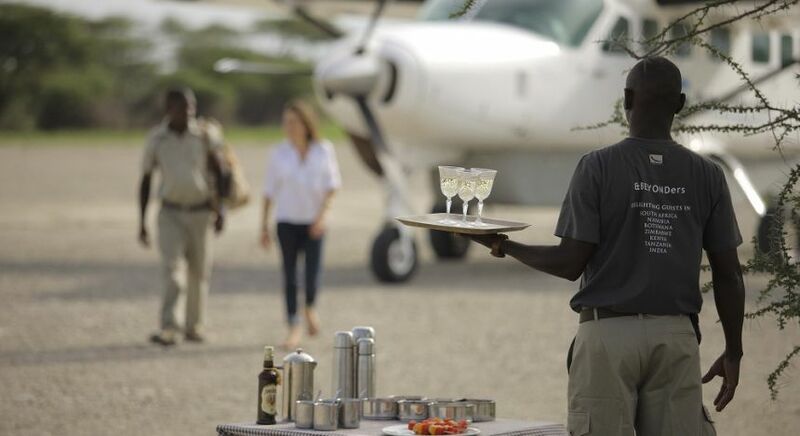 The easiest way to reach the African Serengeti is via Arusha, from where a small plane can take you to airstrips in the Serengeti. Several flights operate between Arusha and Dar Es Salaam’s Julius Nyerere Airport, as well as other parts of Tanzania such as Selous, Mombasa, Zanzibar, and Lake Manyara. 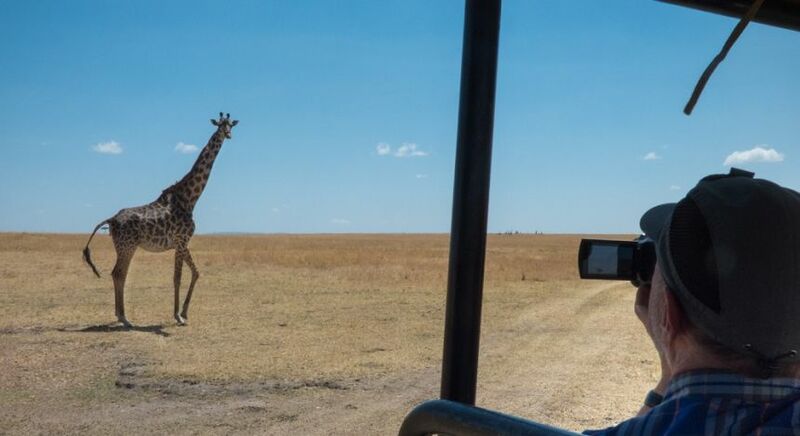 You could also opt for a drive to the Southern and Central parts of the African Serengeti – while it may take you the better part of a day through a bumpy road, passing by Maasai villages and watching the landscape and a host of wildlife is well worth it. 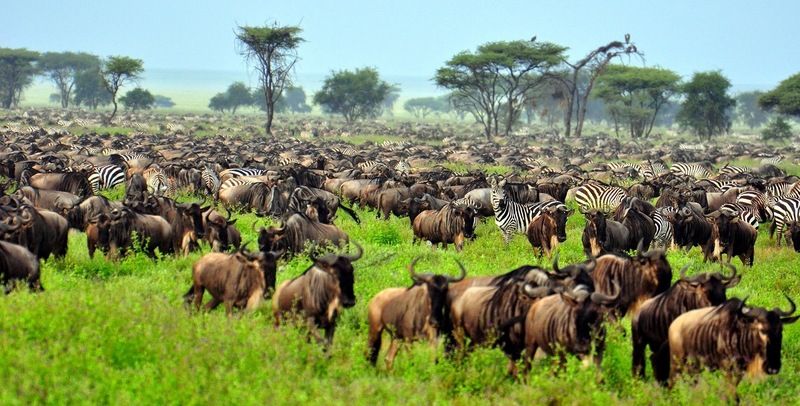 Typically warm and dry, the best time to visit the Serengeti is between the months of July and October if you wish to see the annual Wildebeest Migration. 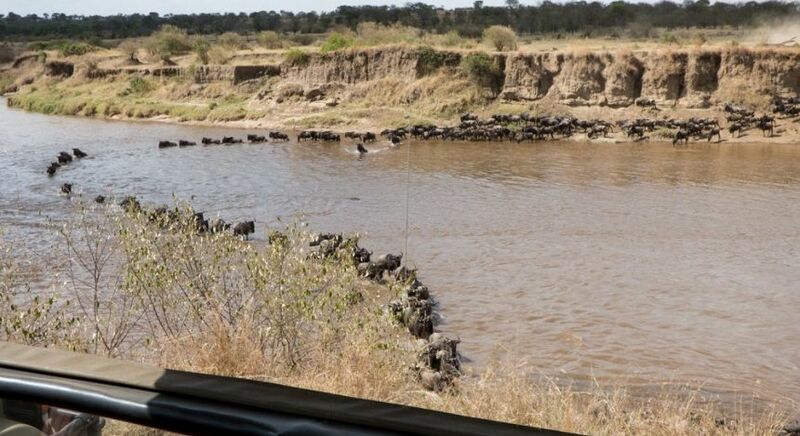 September is the best month for Mara River crossings. 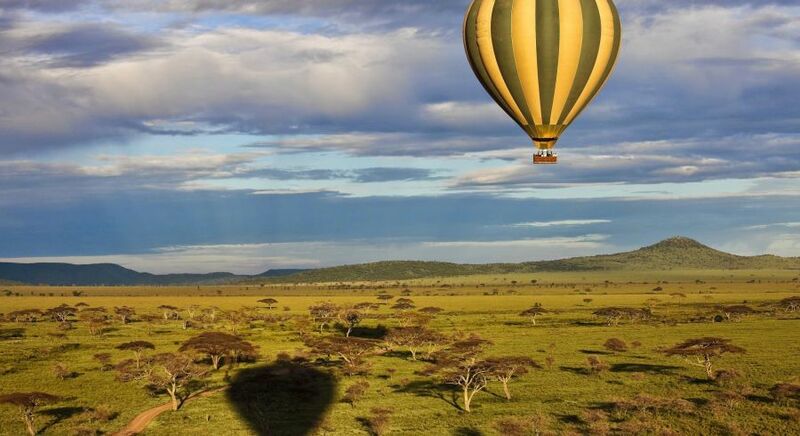 Read more about the best time to visit Tanzania. Amble over to the Grumeti with your sundowner in hand and watch the mad dash of wildebeest hordes attempting to cross a crocodile-infested river. Watch curious wildebeest, zebra, giraffe, gazelle and buffaloes stray close to your camp, drive through jungle trails to watch elephant hordes and hippos, set off in your jeep to watch predators such as lions, cheetahs, hyenas and wild dogs making the day’s kill from close quarters, and return to the comfort of your campfire to compare notes with fellow safari enthusiasts. 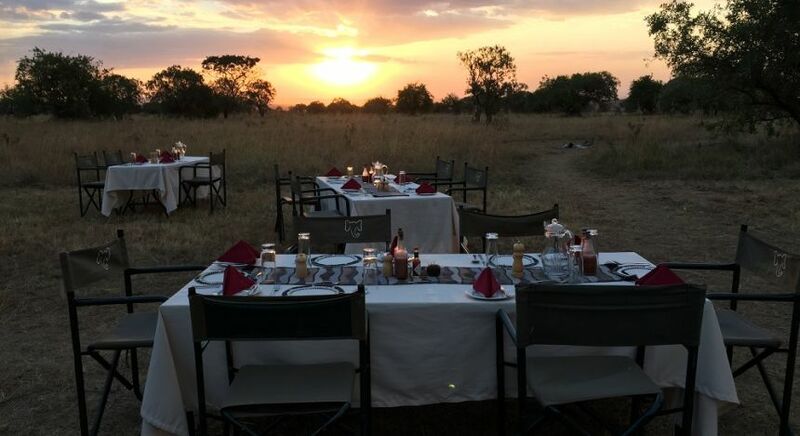 Or amble over to the Grumeti with your sundowner in hand and watch the mad dash of wildebeest hordes attempting to cross a crocodile-infested river. 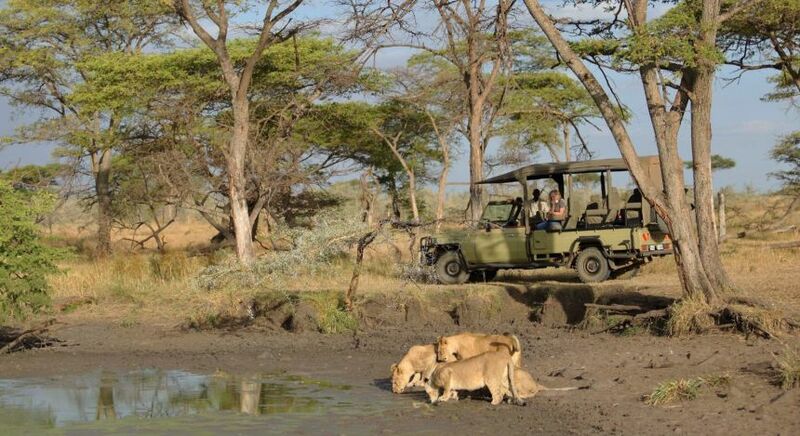 This is the essence of your safari in Africa. 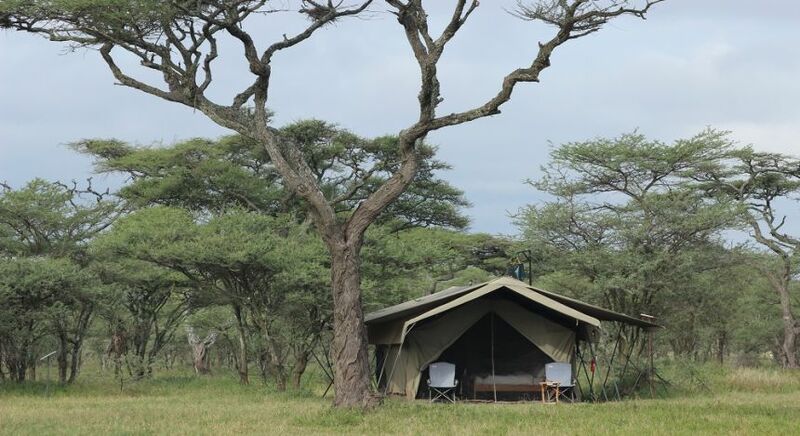 Strategically located in remote northern corner of the reserve, the Serengeti North Wilderness Camp is the ideal location from where to watch hordes of wildebeest crossing the crocodile-infested Mara River. Charmingly eco-conscious and wonderfully unobtrusive, these ten intimate tents are nestled amid riverine forests by gently sloping hills, with many curious animals straying close to the campsite. 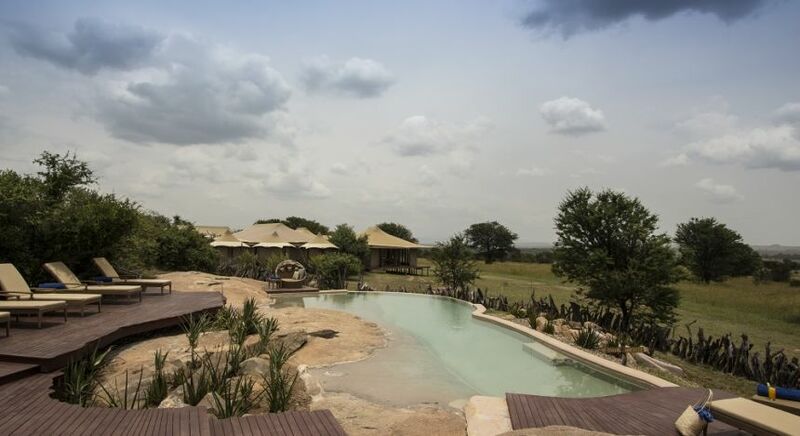 Expect eco-friendly ensuite facilities, cozy lounge areas, a bar and a library, accompanied by sounds of the African bush. 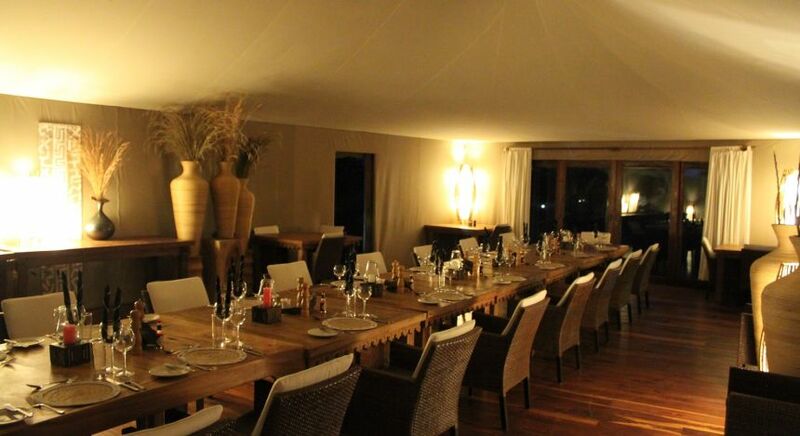 Set near the Lamai Wedge in northern Serengeti, this permanent camp offers immaculate luxury and superb game viewing, far from the crowds. With few tourists venturing to this part of the land, you’ll have easy, unobstructed access to several river crossing sites. 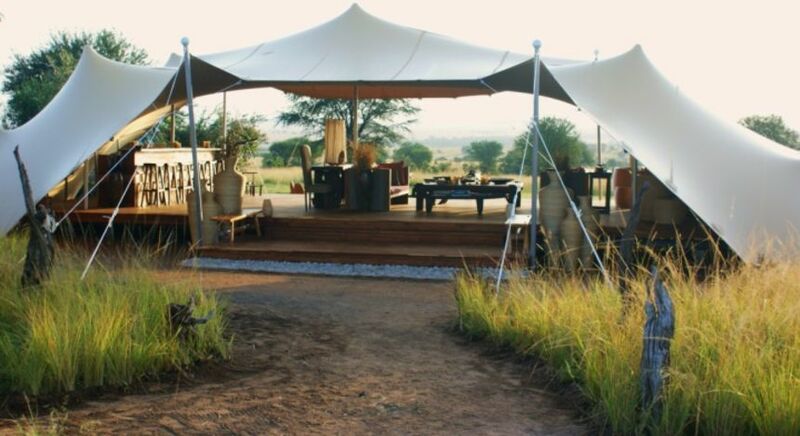 At Sayari Camp, expect stylish ensuite tents and private verandas with plush sofas overlooking the Savannah, charming bar and lounge areas, and an incredible infinity pool. Don’t miss a river crossing! 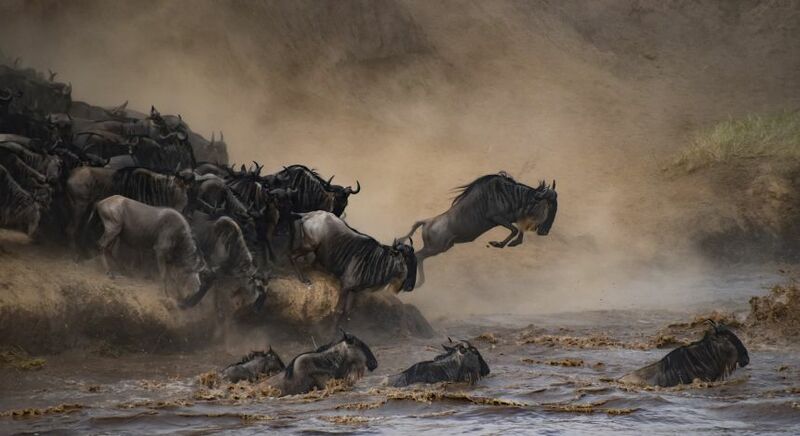 Between November and April every year, the star cast of 1.5 million wildebeest make their annual trek from the Serengeti to Masai Mara and back, traversing nearly 600 odd miles. Naturally, the predators such as lions, cheetahs and crocodiles are hard on their heels. 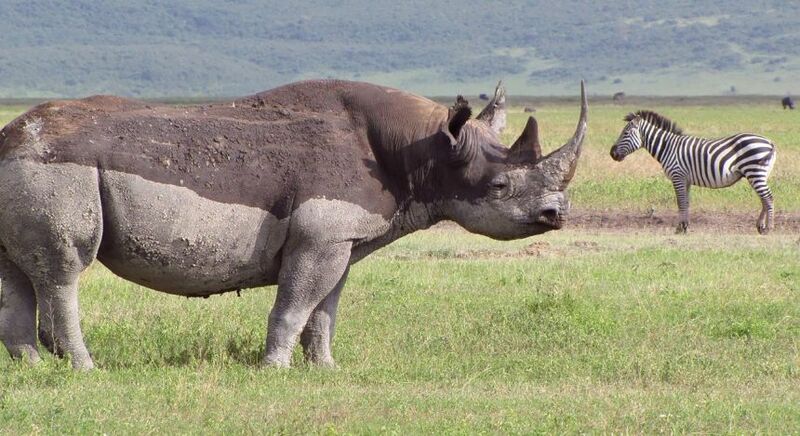 is undoubtedly the star of the show in the Serengeti. Watch the hordes court, mate, trudge on in search of fresh pastures, and give birth, between June and October, and don’t miss a river crossing! Get a bird’s eye perspective on this ancient land and the millions of animals grazing on the grassy plains. Climb aboard at dawn, watching animals stir themselves awake from slumber as the first rays of the sun hit the Savannah. It’s an experience of a lifetime! 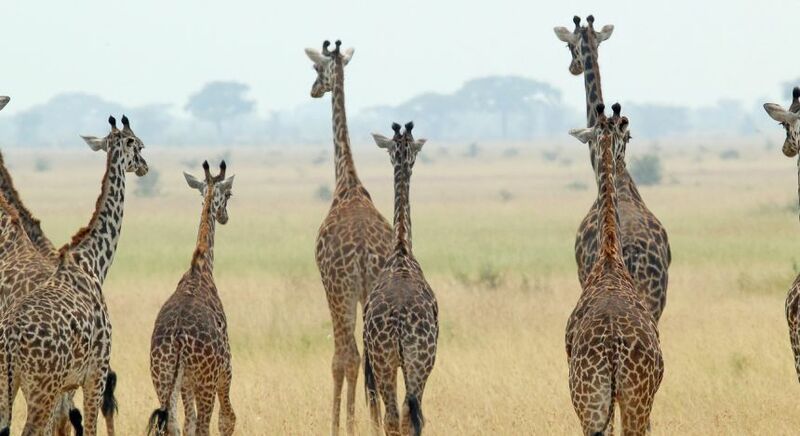 We are happy to advise you further on the best time for a Serengeti safari, places to stay and things to do on your visit to the Serengeti, and plan your seamless, custom Africa tour. Contact us for your free itinerary! A mother giving birth is one of the most rare and special sights you can see on safari. Your guide would be sure to keep you at a very safe distance, as mothers would be in an incredibly protective and territorial state of mind.